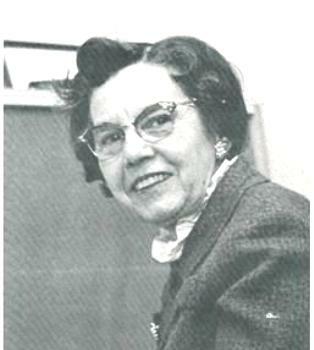 Betty Turnell joined the Communications faculty at DePauw University following studies at Northwestern in 1944. She remained until retiring in 1971. She taught a wide range of courses while producing and supervising student radio program over Indianapolis station WIRE AM from a studio on campus. She obtained the first 10-watt educational radio license in the nation. Station WGRE, Greencastle, began broadcasting in 1949 and Betty was named general manager.